Discussion in 'General Chatter' started by valentine75, Oct 8, 2006. I have a family photo taken at my Grandparents Diamond Wedding earlier this year. The pic or the thingies around it like the clock? Whats your smilie face for? Did you get wallpaper from there too? 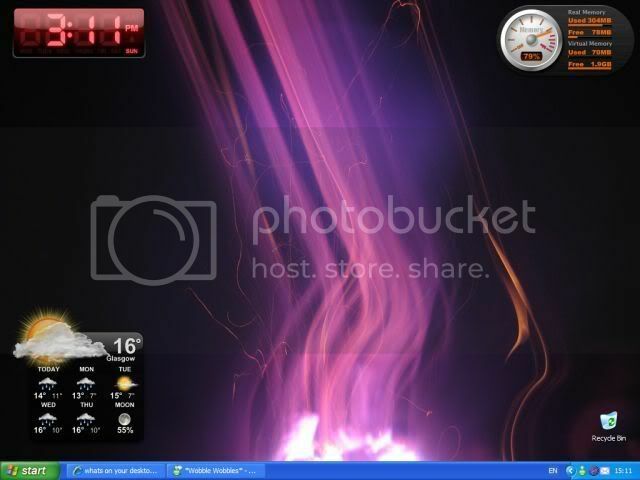 I found the wallpaper on google, nout to do with the widgets. The smilie fae turns to a devil when the comp is doing too much. Oh I found some cool ones but they disappear when I right click to go to desktop! Huh? Or am I being blonde? You need to set the preferences if you want it to stay up on the desktop. That's a lovely piccy Lynnie! 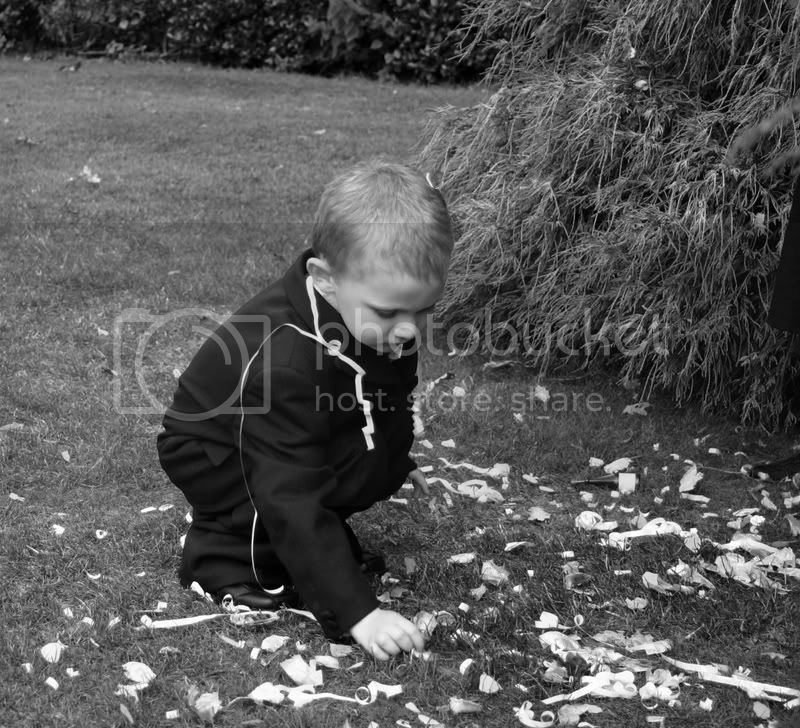 Thanks, it was taken last year at my wedding and is of my little Jonny! My uncle just seemed to capture the moment. do you mean the my documents, my computer icons?